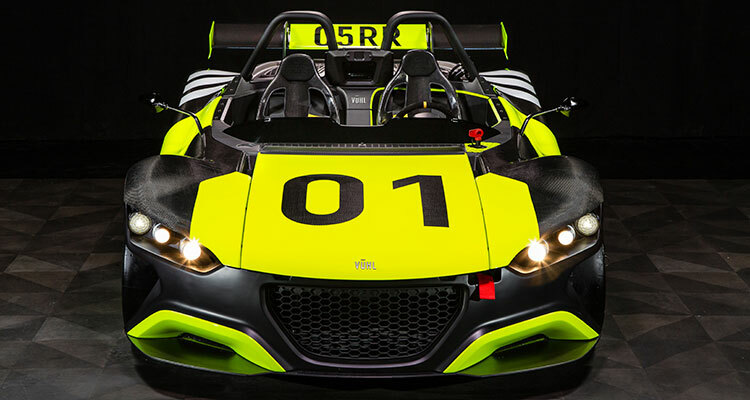 The VUHL 05RR is here and it looks impressive, having received its global debut at the Autódromo Hermanos Rodríguez in Mexico City. 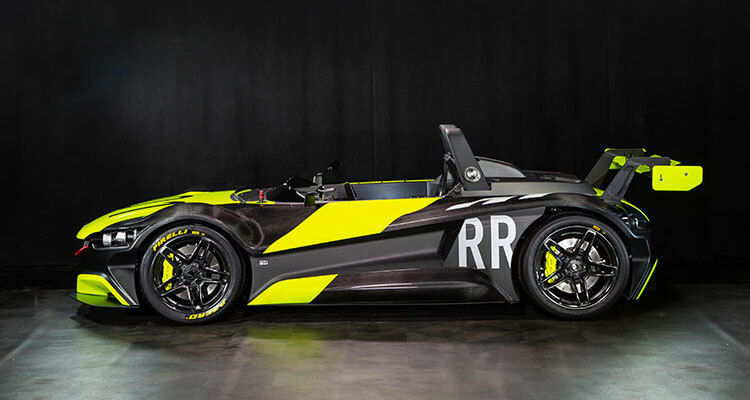 Lightweight and powerful, this road-legal racer is the supercar manufacturer’s latest offering and has seen every aspect of the model uprated from its previous 05 design. With a reduction in weight of 65kg and an increase in both power and torque, the new 05RR can achieve a zero to 62mph sprint in just 2.7 seconds and delivers an outstanding 600bhp/tonne – that’s 200bhp/tonne more than the old 05. It’s not just this incredible performance that makes the 05RR a mouthwatering prospect for petrolheads, however. Its lowered centre of gravity ensures more responsive handling and its track-focused suspension and steering system provide excellent grip in the corners. What’s more, the 05RR looks amazing. The broad front end that flows seamlessly and effortless to the stocky rear and spoiler gives a true racing feel to the aesthetic of the model, while the carbon-fibre interior and sparse dashboard evoke a pared-back racing experience for the driver. 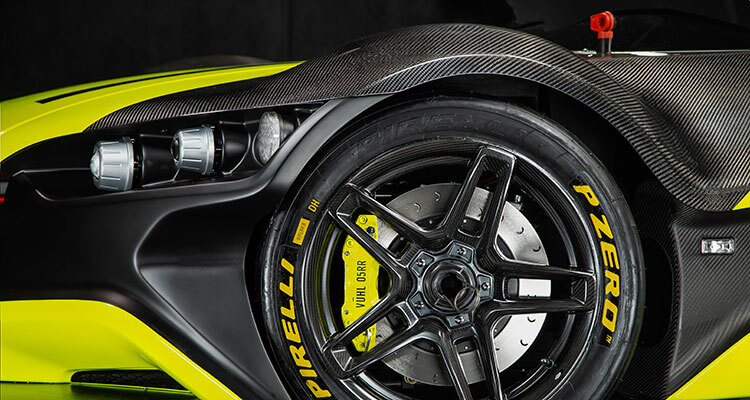 Iker Echeverria, VUHL technical director, commented: “More exciting, more engaging and faster than ever before, this car is a real milestone in our company’s development. Now available for worldwide sale, the 05RR could be every racer’s dream come true. 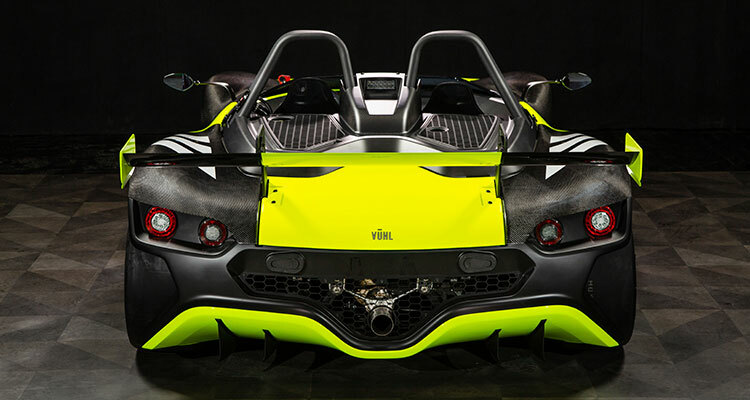 What do you think of the new VUHL 05RR? Let us know your thoughts down in the comments.